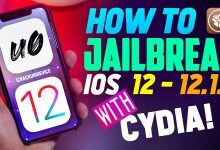 As mentioned above, this is an auto-updating article so the downloads are always fresh and this page will be your one-stop for everything pertaining to the iOS 11.3.1 and 11.4.1 jailbreak. 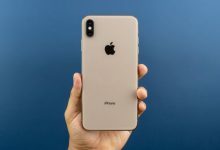 We recommend bookmarking this page for future reference when the jailbreak components are inevitably updated. 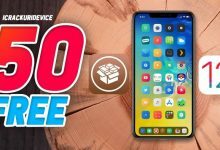 If you’re looking for a jailbreak steps to follow once you’ve downloaded all the necessary components linked below, visit our Jailbreak Tutorial (click here). Download Electra to Jailbreak iOS 11.3.1 – 11.4.1 by clicking here. Note: once there, click on the “(Non Dev Account)” option. 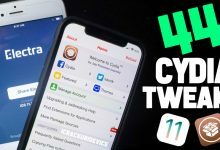 Download Cydia Impactor to install Electra by clicking here. 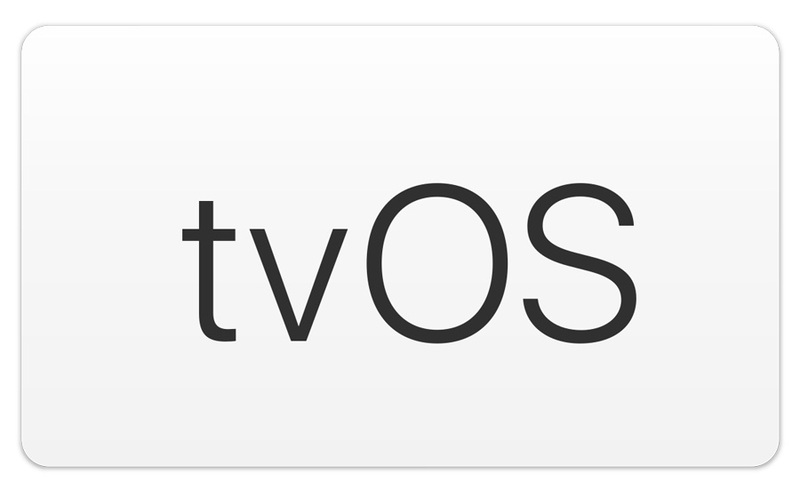 Download the tvOS profile here if you have issues with OTA updates (visit on your iDevice itself). 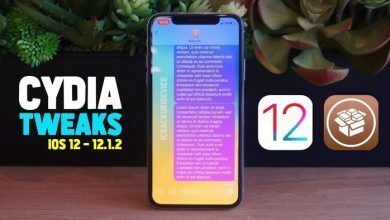 Note: This article was revised on 1/30/19 to include updated information regarding the release of a new iteration of Electra that now includes support for both iOS 11.4 and 11.4.1 (the public versions). 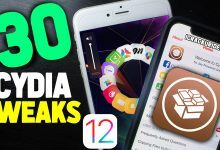 Subscribe to my YouTube channel for complete coverage on top Cydia tweaks, updates to the primary Electra jailbreak .ipa, and more. 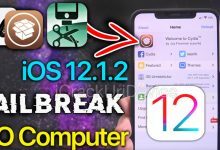 If you encounter any complications, try Step 7 and Tip 1 (in our tutorial found here)… Granted we still weren’t able to get this jailbreak to function in its current state on all of our devices. Stay tuned for coverage on updates to the Electra jailbreak! i always get stuck at the 1/3 phase. tried multiples time and it is still the same. What should i do? is there seems to be a problem the iphone 5s? 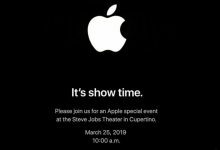 In that case, I think you’ll have to wait for an update to the Electra tool (t’s a reoccurring issue with my iPhone 6 too sadly). my cydia and everything is installed but when i try to open cydia it crash. is this a common problem? same here with iphone 5s 🙁 how long will it take fr new update? Cydia Impactor so many errors. 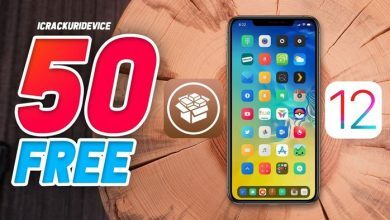 recommend silzee.com online jailbreak site. Yeah, I had so many errors using cydia impactor. I remember the time when i use cydia impactor it almost drains my battery and my phone got bricked in a sudden. silzee is so damn good. It’s so easy to use. So after i enter my iTunes info, it tells me i need a developer account. You need to use the none Dev account. Just Second option. *I think*. But im fairly confident about that. After entering my iTunes info, it tells me i need a developers account. I downloaded the non-developer file several times. Any advise? after putting iTunes info into impactor i get an error: dev. account needed. any solutions? Try the non dev account Option. Its the Second one on the Website. When in try installing the impactor it tells me two put 2 step verification and then i do. then its shows a message saying only for developers??? Go to general and search bold, enable the bold settings on the iphone and it will re-spring with Cydia on it. 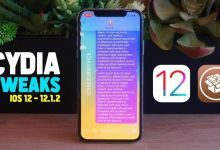 is the iPhone 7+ supported in the Electra jailbreak?? 1/3 help anything helps! DONT SKIP! iPhone keeps rebooting during step 1/3. tried several times and it still won’t work. also have siri off and airplane on and have manually restarted my iPhone. 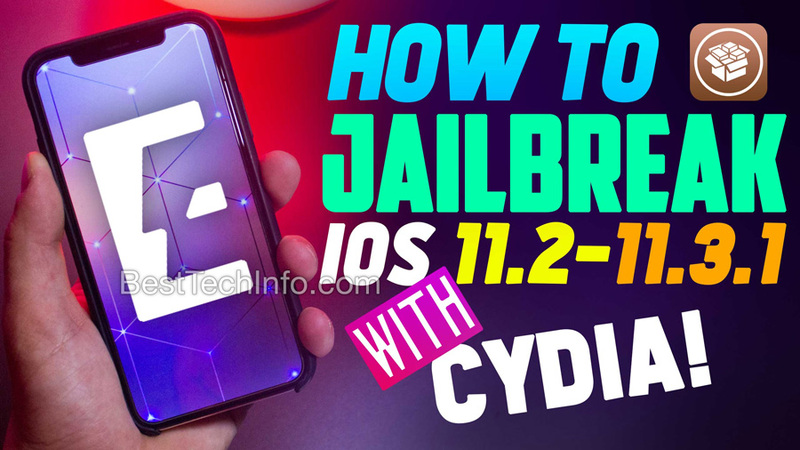 i run 11.3.1 on an iPhone X. any help? i get 1/3 every time it never works help!!!!!!!!! 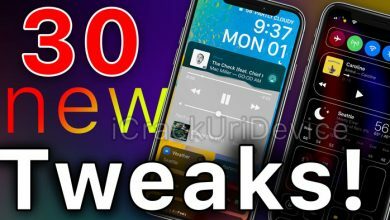 I’m getting ERROR: AMFID PATCH after tapping enable jailbreak! 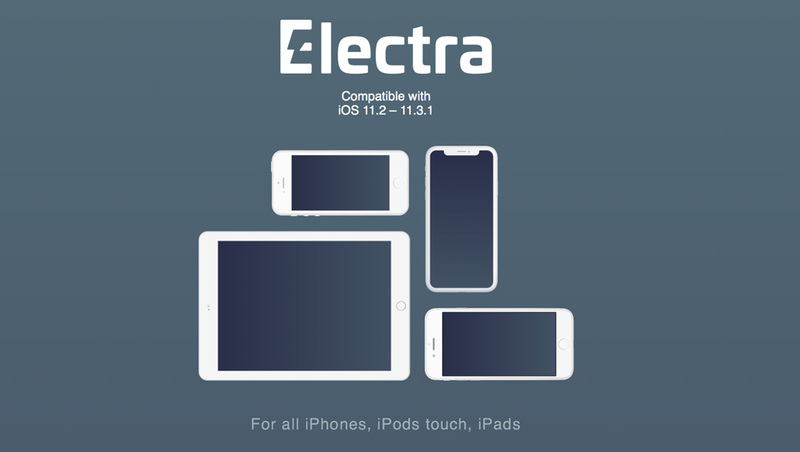 The electra tool installed cydia, but electra stays on 2 from 3. Now i don’t know how to delete cydia. To rejailbreak again. Do you have advice for me. 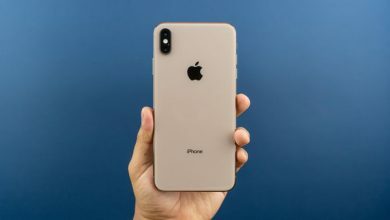 Sir how can i downgrade my ios 11.4.1 to 11.4 beta? 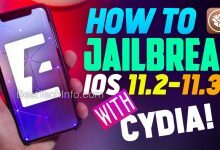 Is it possible to jailbreak with 11.4.1?